Welcome to the November edition of our KM Commercial Newsletter and thank you for all of your feedback on previous editions. I also wish to thank everyone who entered last month’s competition which saw Mr Tez Steer declared the winner of a £25 voucher. As ever, the idea is to tell you more about what we are doing commercially across the business to help advertisers across Kent & Medway. We’re really proud of what we do at KM Media Group. We do believe that we help make each area of Kent a better place to live and work and we work hard to deliver cost-effective advertising and marketing solutions. Please do get in contact. It would be great to get your feedback on this newsletter and/or to connect with you socially. And if you’re able to recommend us to others, we'll send you a small token of our appreciation if they book with us. In the meantime, here’s to a good November. 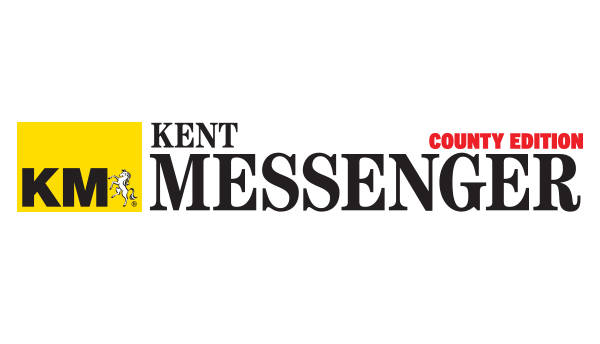 We recently launched the County Edition of “Kent Messenger”. This is available across the whole of Kent and the publication offers countywide news and the best stories across the county. You can advertise in the County Edition of the paper as an addition to any series bookings that you make. The latest audience figures for kmfm show another big increase in listeners as well as the amount of time that they spend listening. There are now 189,000 people listening each week! 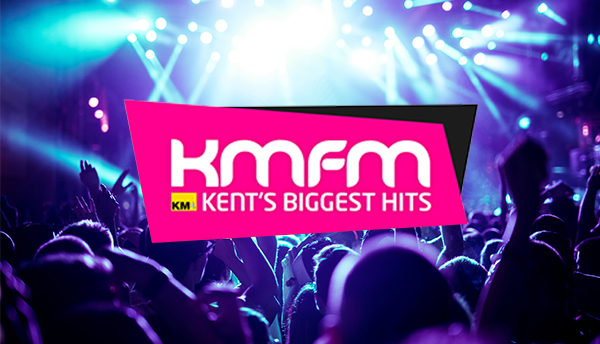 The breakfast show with Garry and Laura goes from strength to strength and over 110,000 people tune in to listen each week….. Kmfm is the only radio station that is produced entirely in Kent - for the people of Kent. 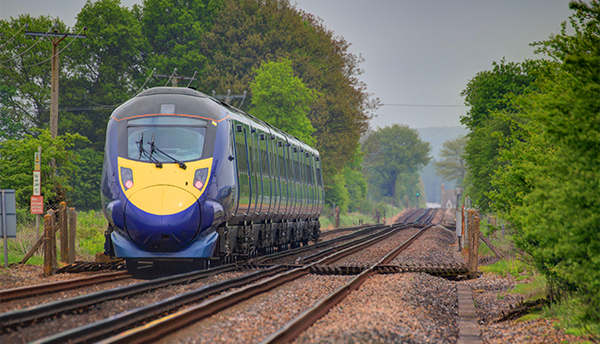 We offer packages with kmfm localised to one of seven transmitter areas across the county so you can advertise locally to customers in easy reach of your business. Get in touch if you would like to know more. 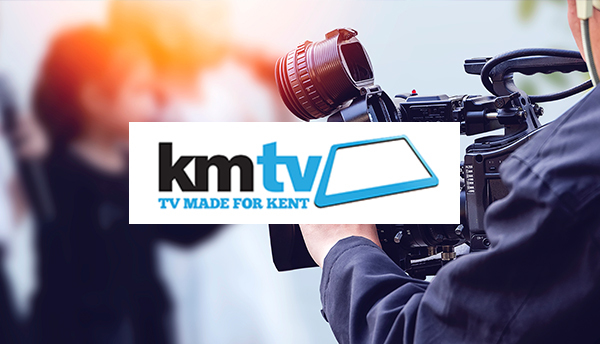 KMTV is a joint venture between the University of Kent and KM Media Group. We’re working with more and more local businesses with KMTV and we’d like to give you the chance to be onair with us. A basic 30 second commercial for KMTV can be developed for your business for £300. Transmission costs can be as low as £100 per week. As an offer for November, we can make a TV commercial that will feature your seasonal offer, get this made within two weeks and a package of six weeks airtime of 42 spots per week. All this for only £750. Email us if you would like to discuss further and get the camera rolling. We’re busy planning the next few months. We’re working on finalising our native content offer, developing our Black Friday packages and getting all of our Christmas packages ready. Our supplements, which look like they will be bigger than ever, are out week ending 16th November and are filling up fast ! In January, we’re planning “New Year, New You” and “Wedding Day” will be out in February. 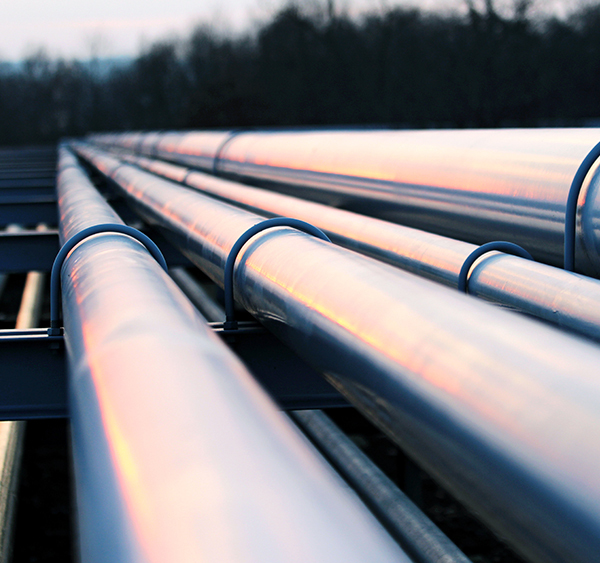 Please get in contact with me or your KM representative and we can ensure you get all the information you need. "The best compliment you can give is a referral"
We hope that you enjoy working with us and that we deliver you results that help you achieve your objectives or to help you grow your business. We’d be really pleased if you could introduce us to other businesses who you think could benefit from the opportunities that we offer. If you are able to introduce or refer us to anyone who doesn’t currently work with us, we’d be delighted to do the rest. For everyone who does become a customer during November as a result of your personal introduction and starts working with KM Media Group, I’d be delighted to send you a bottle of Chapel Down fizz in time for Christmas. Please do get in contact at talktome@thekmgroup.co.uk if you would like to find out more about any aspect of the KM Media Group. *A new customer is a business who has not advertised with us in the last year. We will provide a bottle of Chapel Down fizz to the referrer of each new customer that spends £200 or more with KM Media Group in November or December 2018.